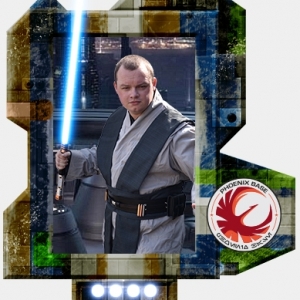 The Rebel Legion is more than just a costuming club. Here at Phoenix Base we've become friends. 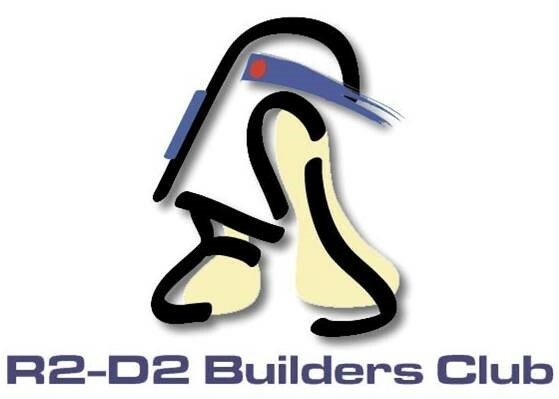 We give back to the community through charity and volunteerism. 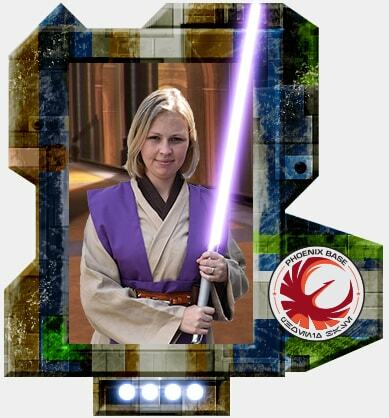 The Rebel Legion is a Star Wars based costuming fan club. 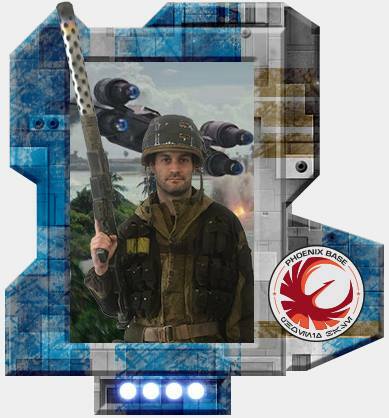 The Rebel Legion’s members create and wear costumes of the hero characters from the Star Wars saga, which includes but is not limited to the films, comics, books, games, and television shows based on the Star Wars saga. 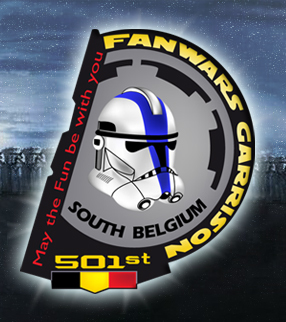 Rebel Legion came to Belgium in 2006 when Benelux Base was founded, serving Belgium, The Netherlands, and Luxembourg. 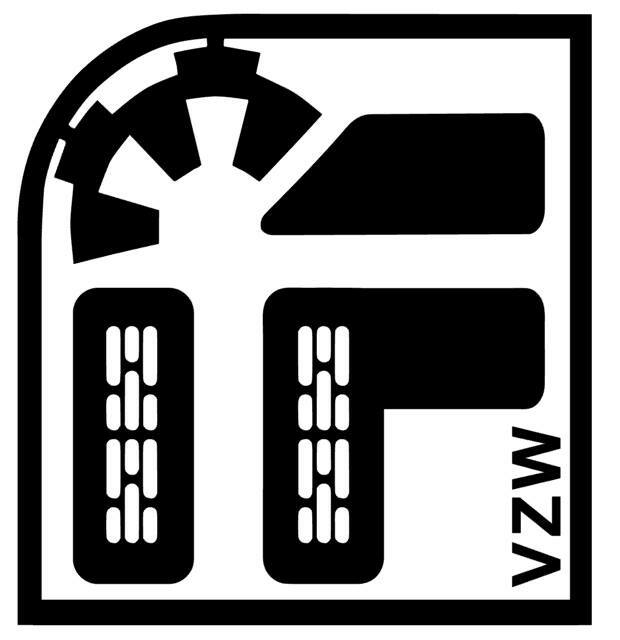 In 2017, however, the Dutch and Luxembourg members decided to each found their own Base, giving birth to Dune Sea Base in The Netherlands and Jakku Outpost in Luxembourg. 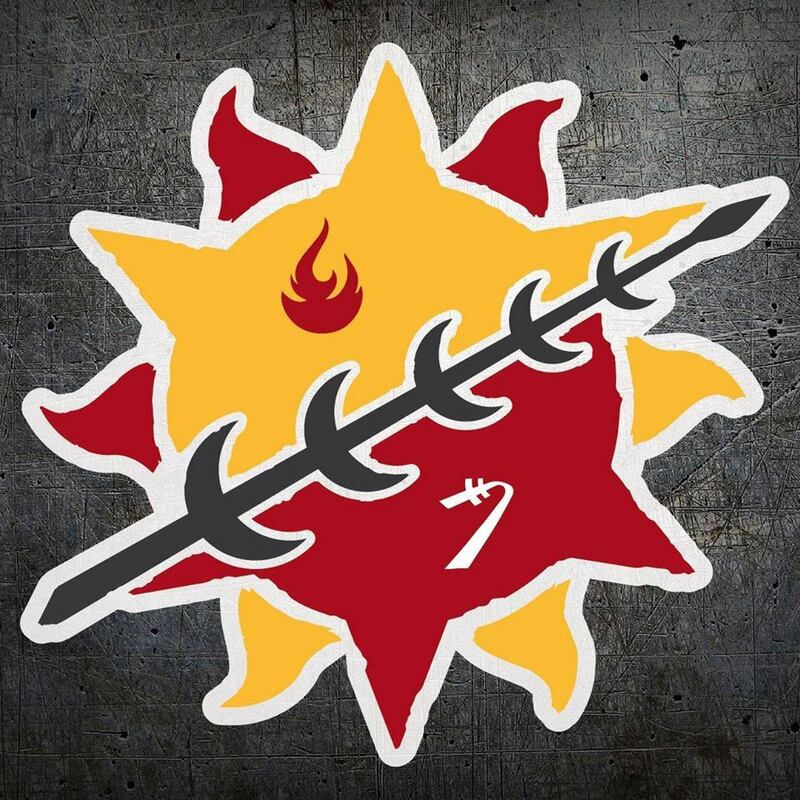 This event allowed for Benelux Base to rebrand itself. 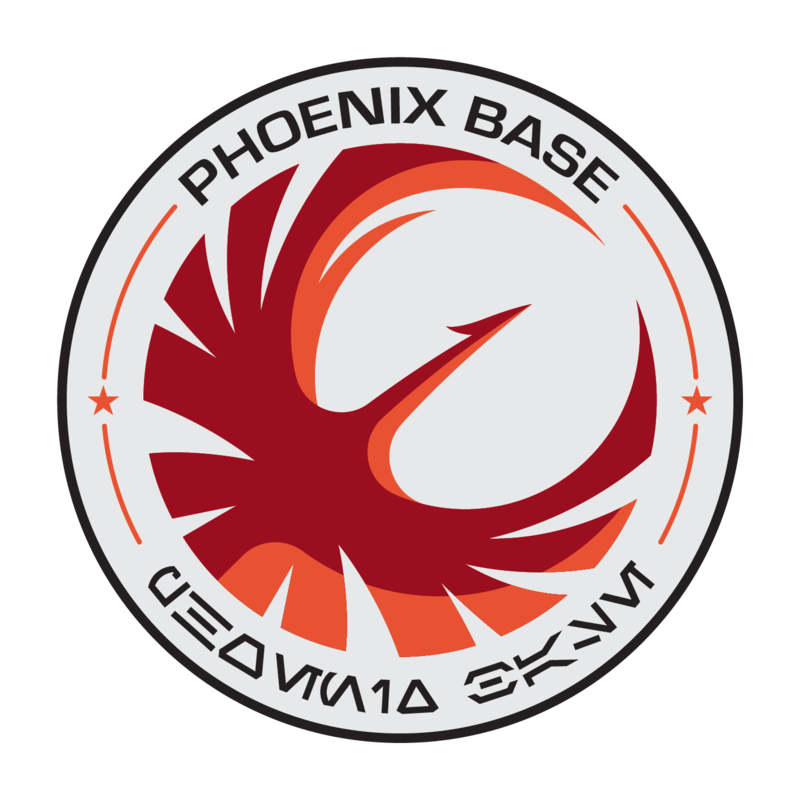 We chose a new name, Phoenix Base, our logo a combination of the classic Rebel Legion logo and Sabine Wren's Starbird. Want to join? Want more info? 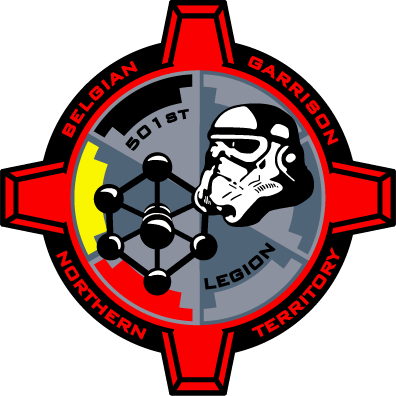 Join the official Rebel legion forums wehere you can get in toch with people from all over the globe. You'll find a community willing to help each other out and share info. These are the major Belgian fan- and costume clubs.